Home Lifestyle What a week for Hozier! 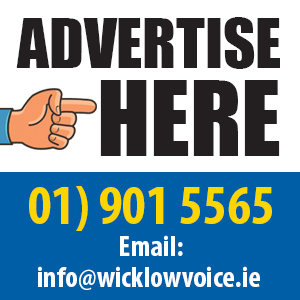 The Wicklow singer became only the fourth Irish artist to top the US Album Charts while also named as one of the headline acts at Electric Picnic later this year. He will be joined by US indie rockers The Strokes and chart toppers Florence and The Machine and The 1975 at this year’s festival, which will take place in Stradbally, Co Laois, from August 30 to September 1. Tickets for the festival sold out on December 3, 2018, just 15 minutes after they went on sale. It was the first time that the festival had sold out before a single act had been announced. That is despite the festival capacity being increased to 57,000 this year, too. For Hozier, it comes less than a fortnight after the release of his second album, Wasteland, Baby! As well as hitting the top of the Irish charts, it went straight in at number one on the US Billboard Charts. Tweeting after the announcement was made, Hozier said he was “thrilled” to be playing Electric Picnic this year, adding that it is “one of my favourite festivals to play”. Hozier’s latest LP, released via Rubyworks/Columbia in the US on March 1, earned 89,000 equivalent album units sold in the States in the week ending March 7, according to Nielsen Music. Of that sum, 75,000 were in actual album sales: a hugely impressive number in the current climate of lower album purchase levels. Wasteland, Baby! follows on from Hozier’s 2018 EP Nina Cried Power, and his phenomenal self-titled debut album, released in 2014, which peaked at No. 2 on the Billboard 200 chart. That debut album went to No.1 in Ireland. 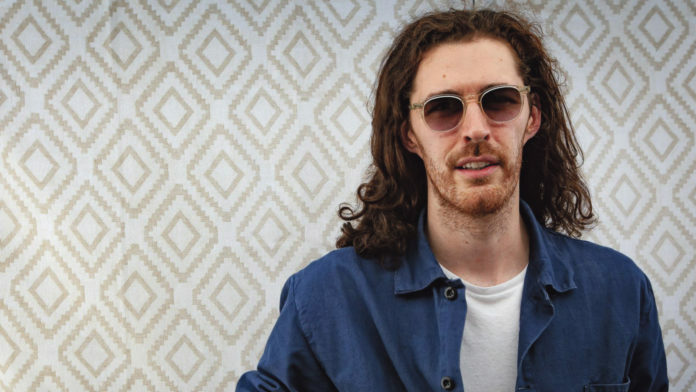 Hozier’s U.S. chart-topping success follows on from the example of U2 and Sinead O’Connor – and one Niall Horan – for these are the three who have achieved this extraordinary feat in the past.